Spacious 5 bedroom Rawson Home. Built-in robes to all bedrooms and ensuites to 2 bedrooms, walk-in robe to main. Formal separate lounge room. 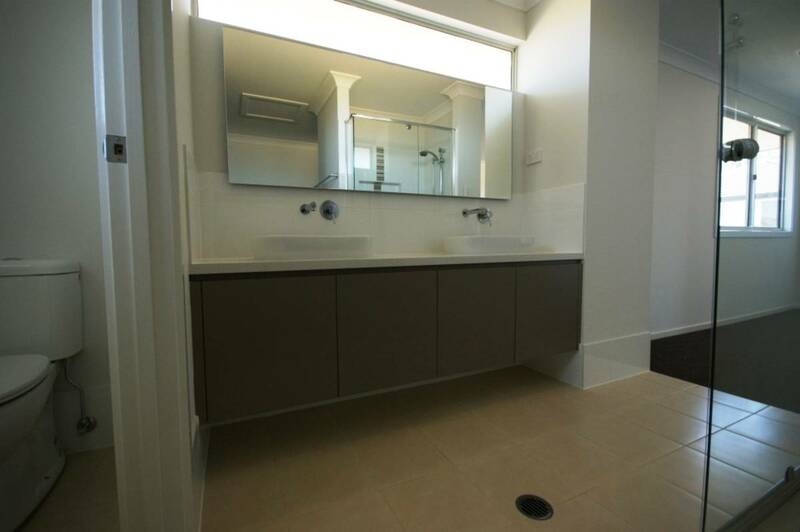 Kitchen with stone benchtop, walk-in pantry, dishwasher, 900mm stainless steel gas cooktop and electric oven. Spacious family/rumpus area off kitchen with gas heating point. Upstairs rumpus room. 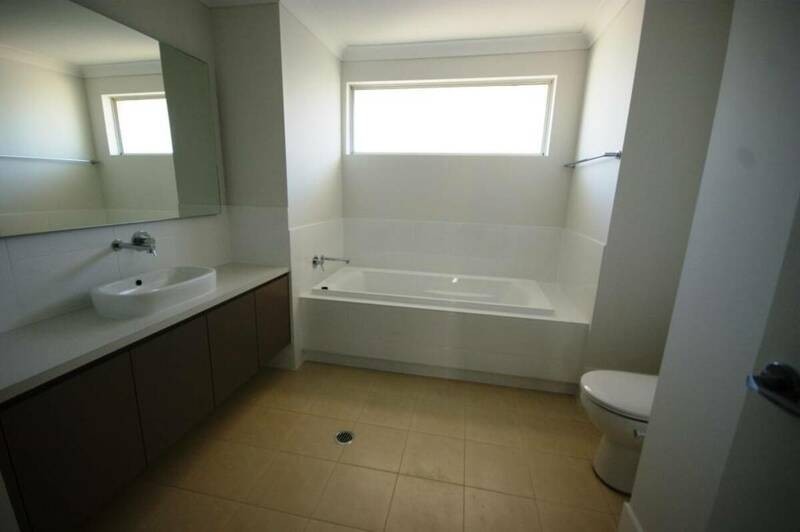 Large main bathroom making this 3 bathrooms in total. Laundry. Double garage with auto door and internal access. 2 x 2 door double linen + 1 x 1 door. Alfresco entertaining area. Ducted reverse cycle air conditioning. 5 minute drive to Schofields station & the new Woolworths. Walk to St Josephs primary School and Terra Sancta College. 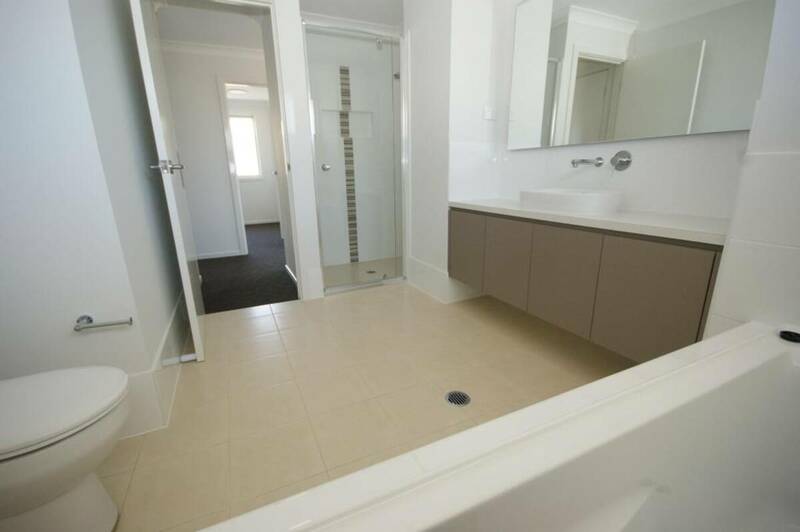 5 minutes to Rouse Hill Town Centre and Stanhope Gardens Leisure Centre.